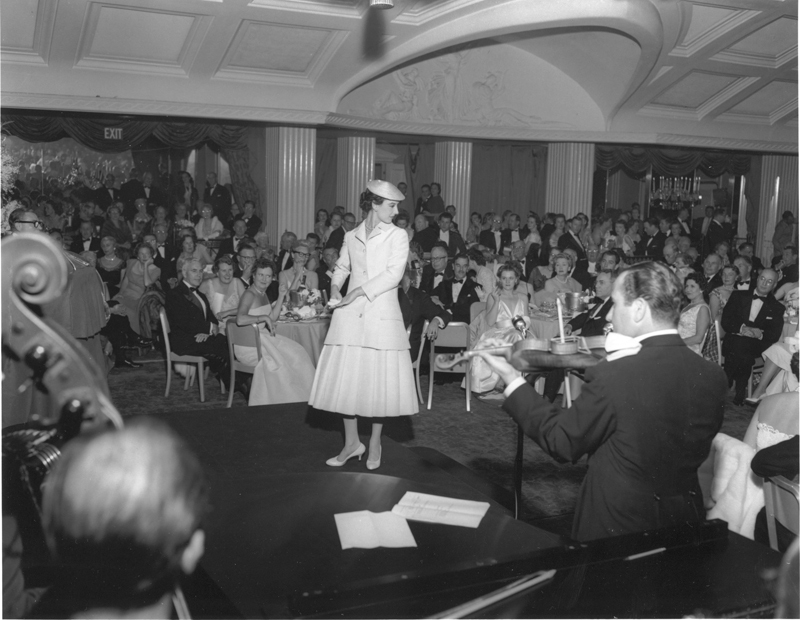 On March 17th, 1955 at the Ambassador Hotel, Dorothy Chandler held a party intended to kick off the fundraising for her vision – A home for the performing arts in Los Angeles that would showcase the best artists and bring world class performances to the community… A place that would eventually become The Music Center. 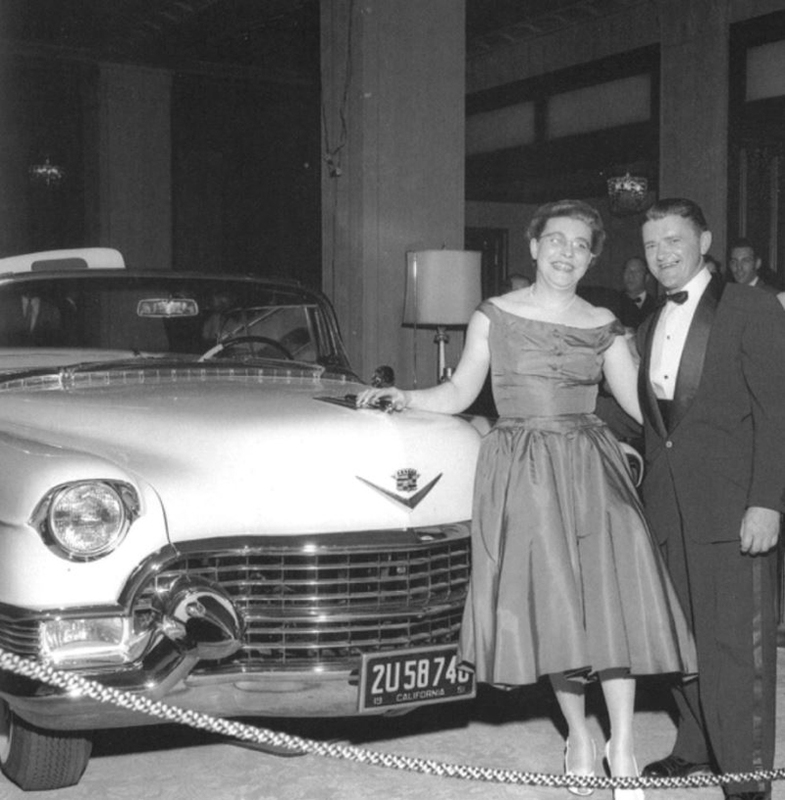 Thanks to the generous donation of a 1955 champagne-colored Eldorado from Cadillac, which was raffled off at the event, Dorothy Chandler was able to raise the initial seed money needed to begin making her dreams into a reality. 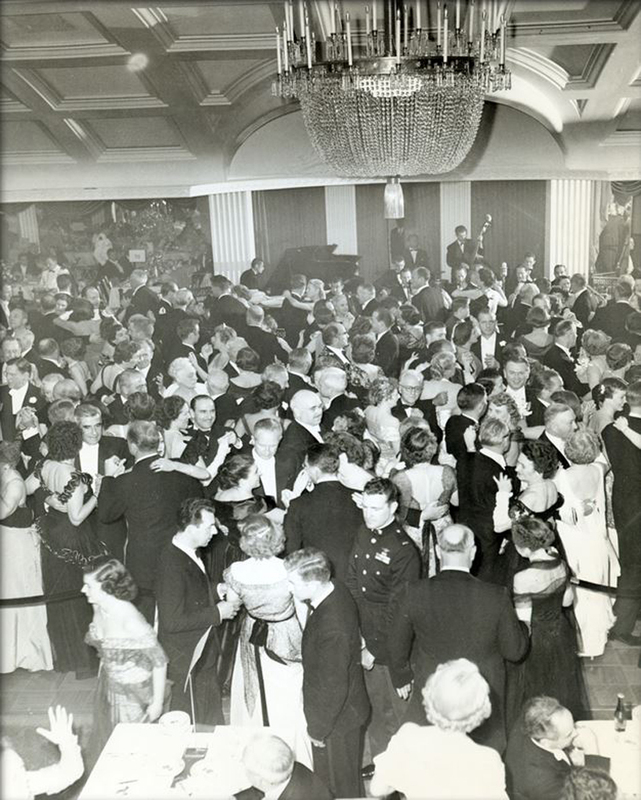 And so the party was fondly called The Eldorado Party. 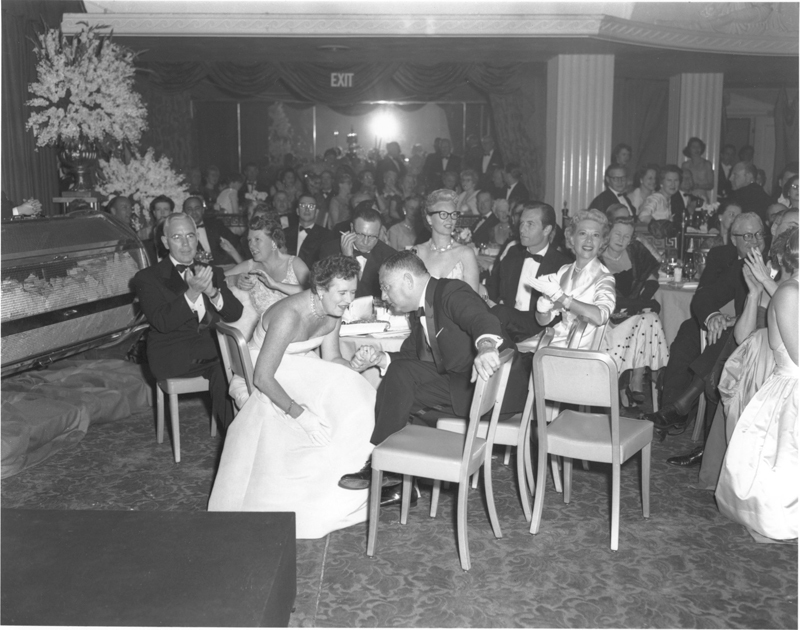 As we kick off the 50th Anniversary of The Music Center this year, we’ve been looking back at that historic party – the gorgeous Cadillac, the fabulous gowns and fashion show, performances from Jack Benny and the generosity of those first supporters. 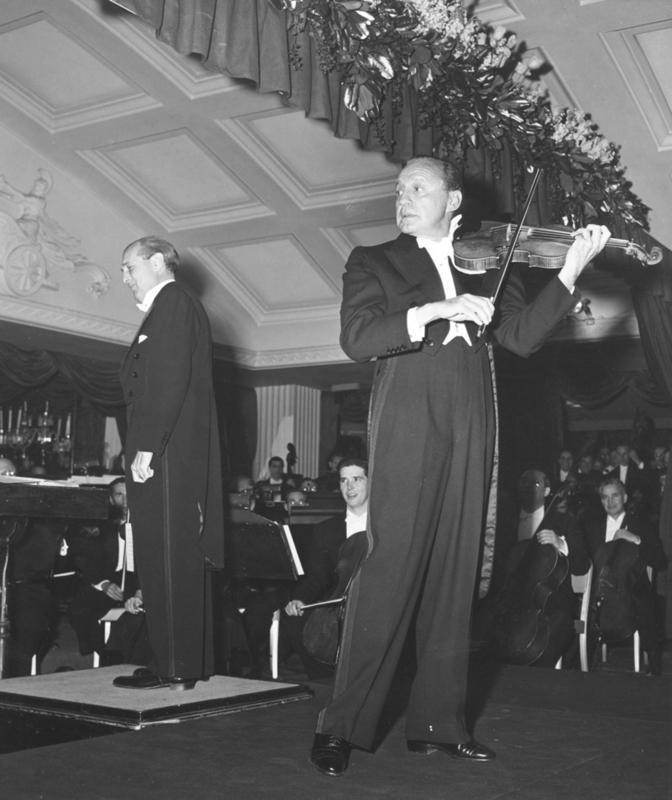 So we thought we’d share a little slice of it with you. 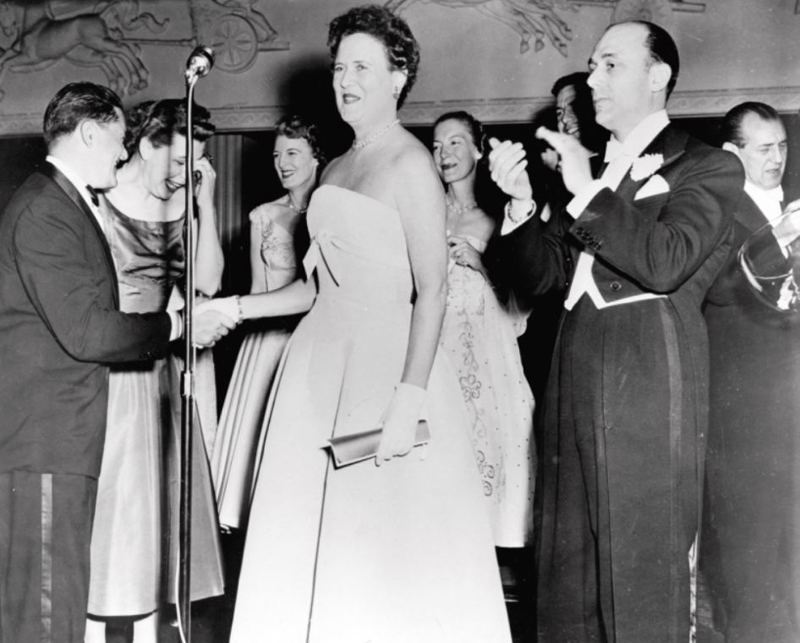 Happy #ThrowbackThursday!